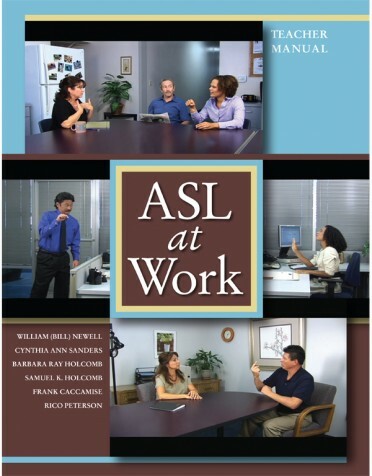 An indispensable tool for program coordinators to review and adjust their programs within eight areas: personnel selection, curriculum, placement interview, media utilization, teachers' performance, environmental aspects, supervisory effectiveness, and budget. 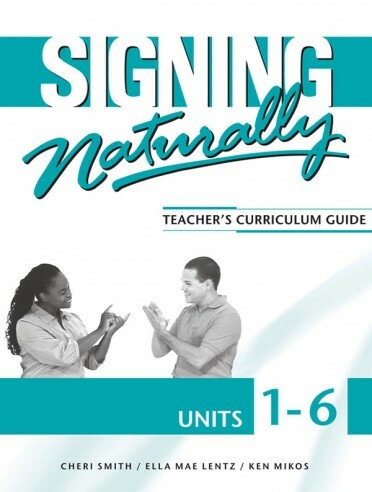 A nationwide upgrading of professional standards of ASL programs is a long-standing goal of American Sign Language teachers. 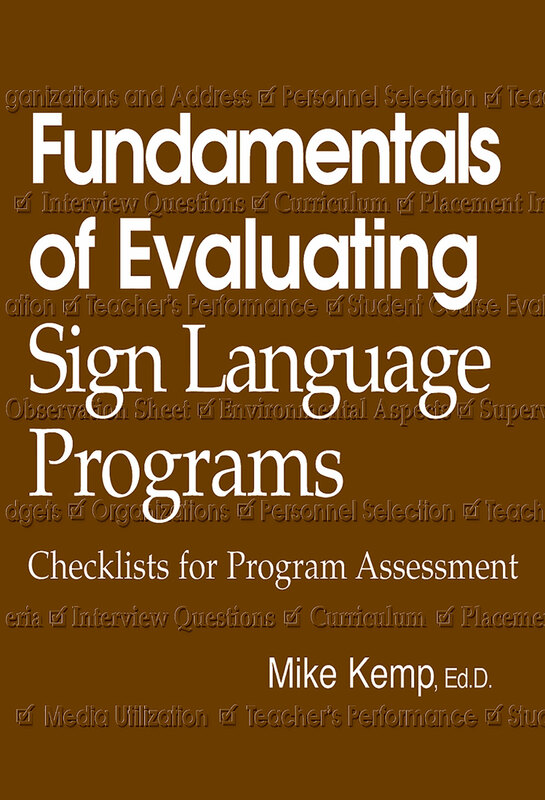 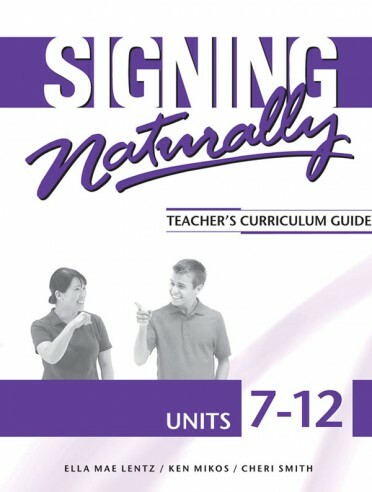 Fundamentals of Evaluating Sign Language Programs provides a road map for reaching that goal.